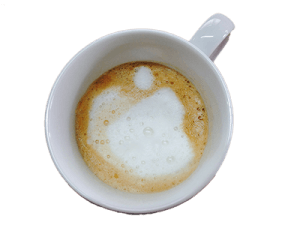 Technical news, events and updates from Mac-O-Rama… plus occasional Apple Latté art! Questions and Answers from Mac-O-Rama’s most experienced tech! Do you have a burning question? Ask it here! We're preparing to get a bigger location in January 2012. Can you take a few moments to take a brief survey about potential locations? It's greatly appreciated! Click here to take the survey now! Which printers work with AirPrint? Where does Entourage keep my data?